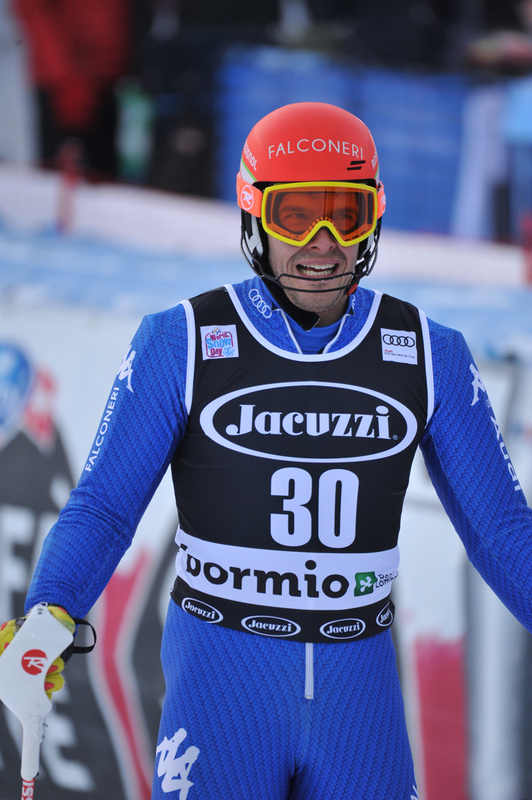 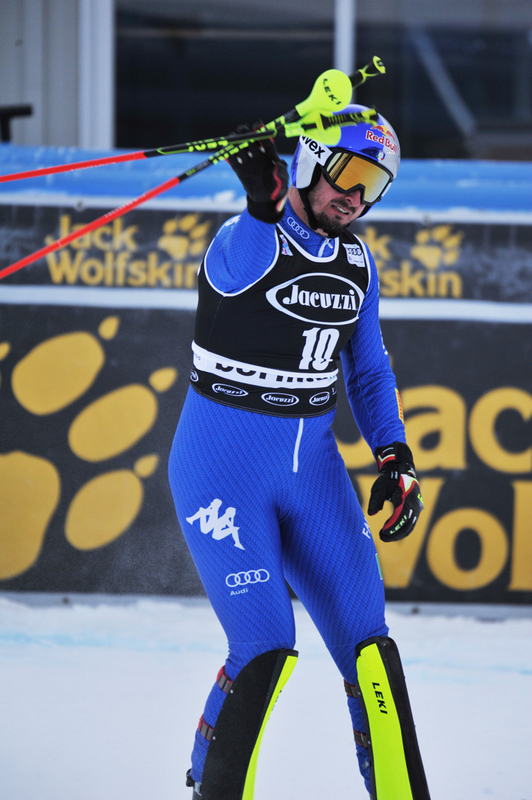 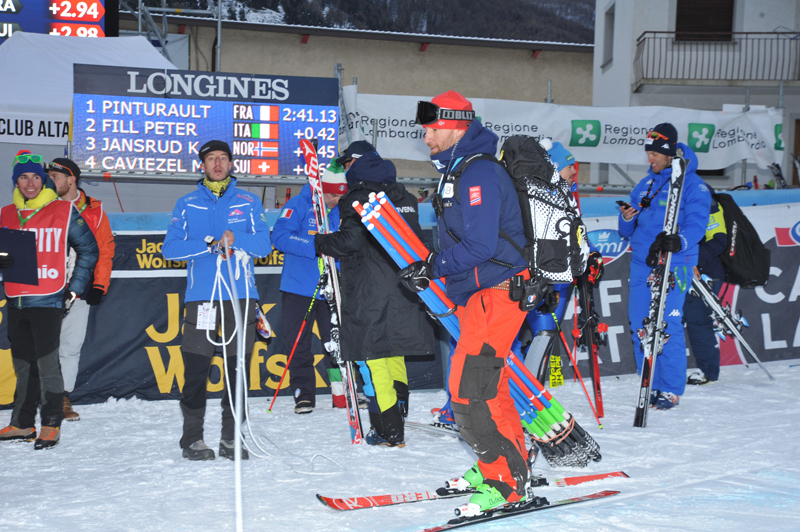 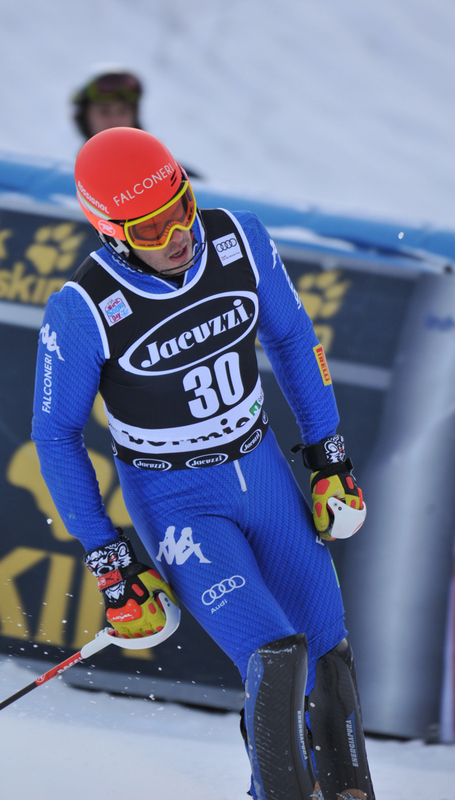 « Il nostro profilo Instagram @bormioskiworldcup è attivo! 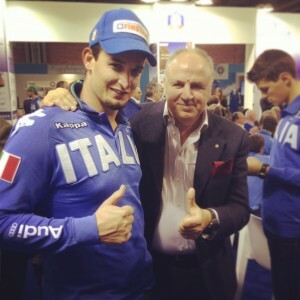 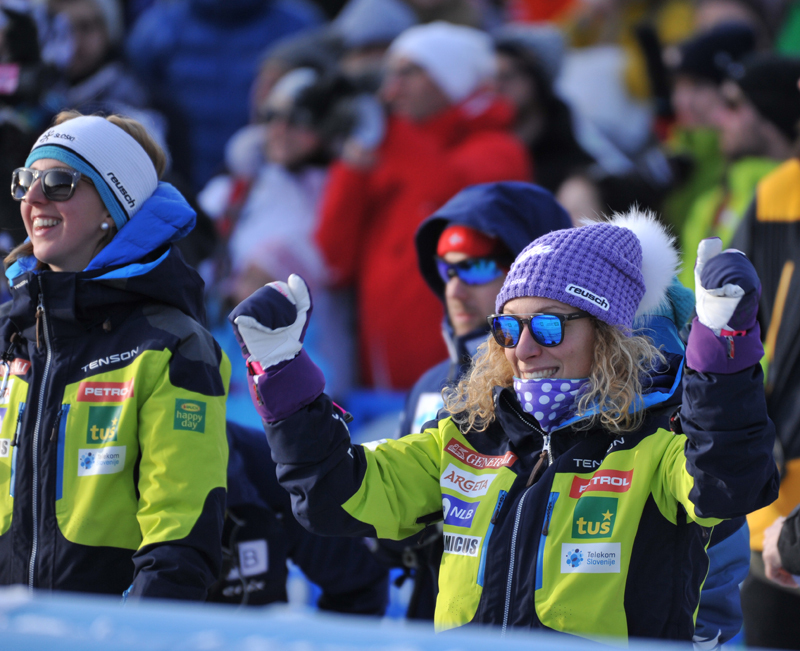 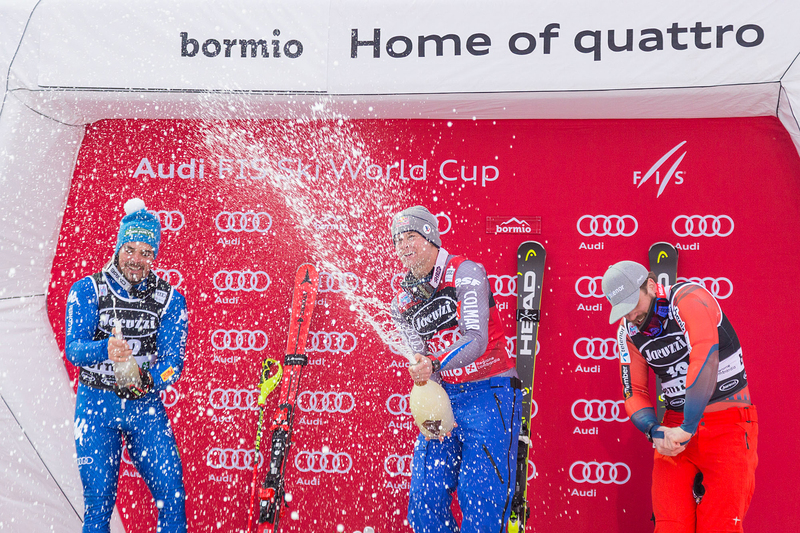 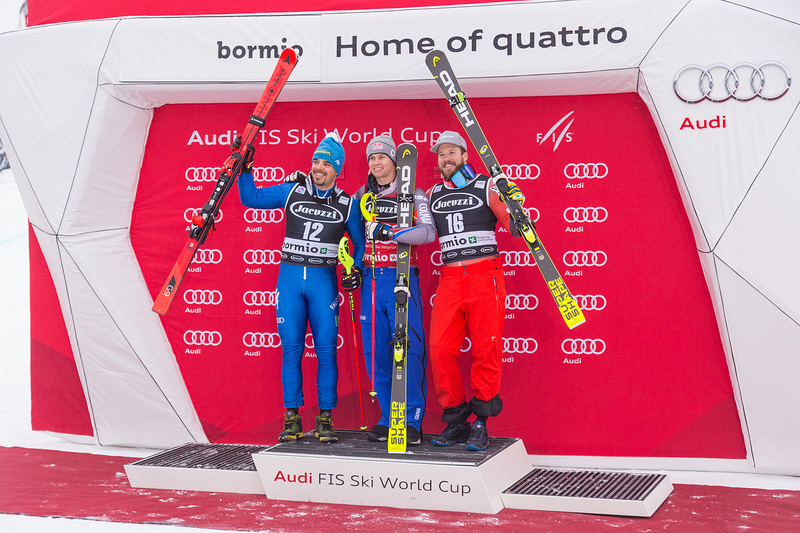 Our brand new Instagram profile @bormioskiworldcup is online! 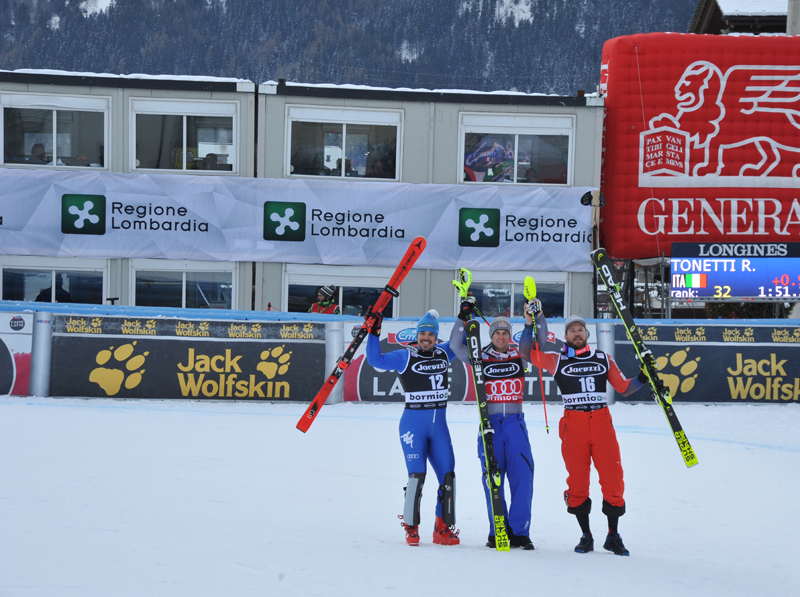 The official Instagram profile of the Ski World Cup race in Bormio has been inaugurated today – late afternoon – on the occasione of the Nissan Skipass event opening in Modena. 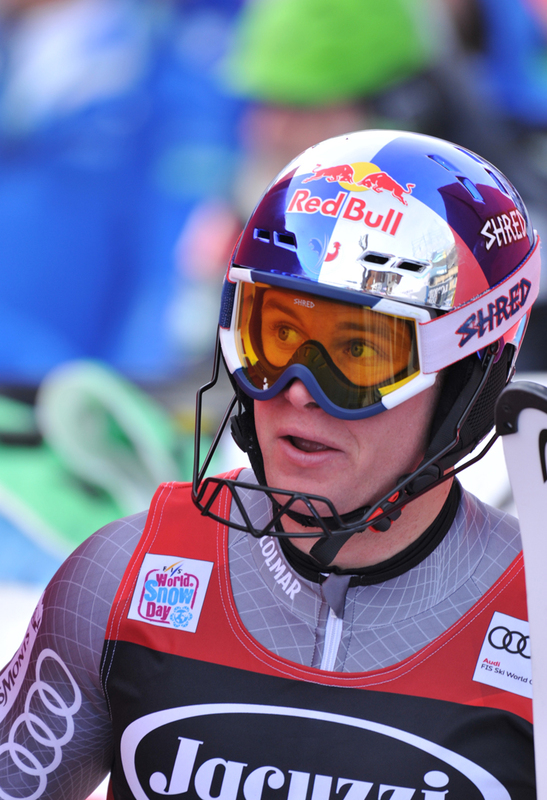 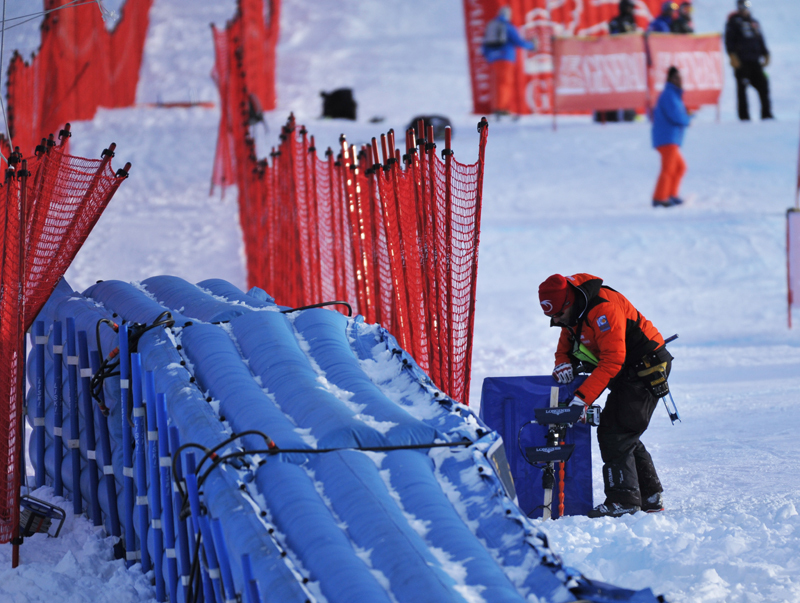 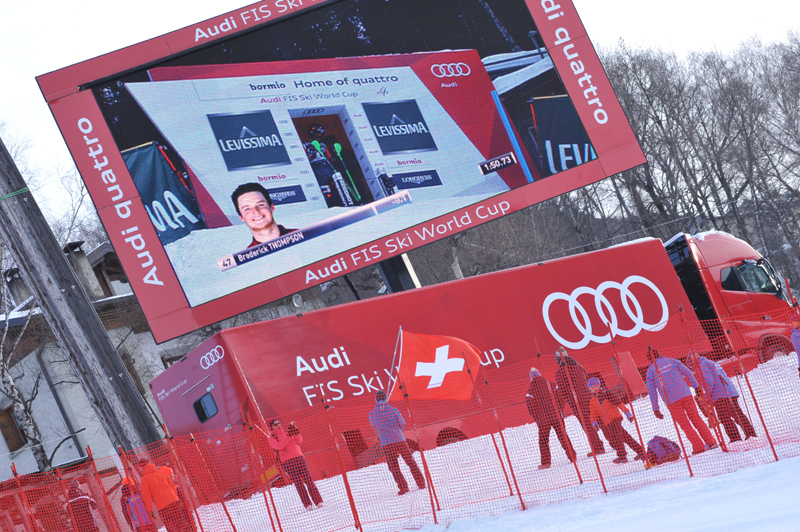 Skipass is an unmissable event for all winter sports enthusiasts and people involved in the “behind the scenes”. 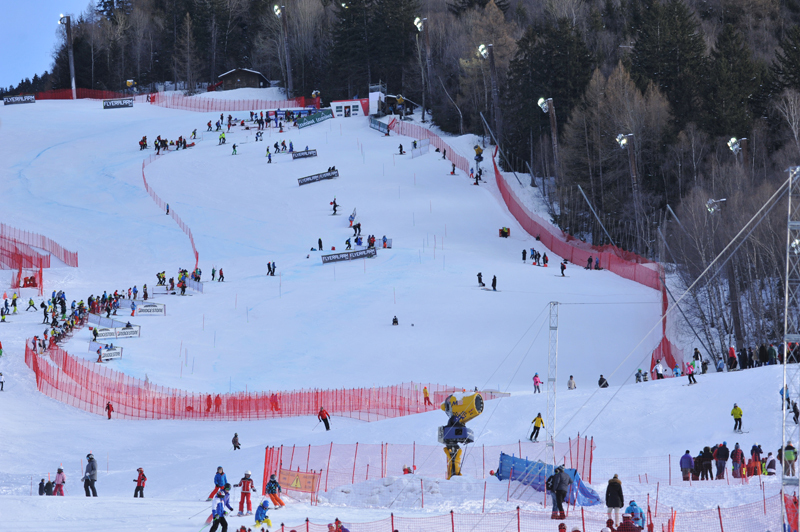 So start following us @bormioskiworldcup and if you want to share photos of the most exciting downhill race of the entire circuit remember to add the hashtag #bormio2013.